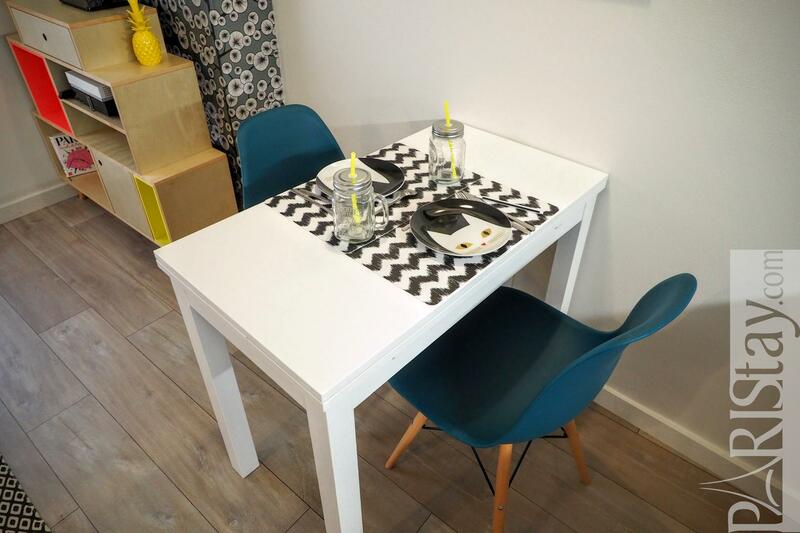 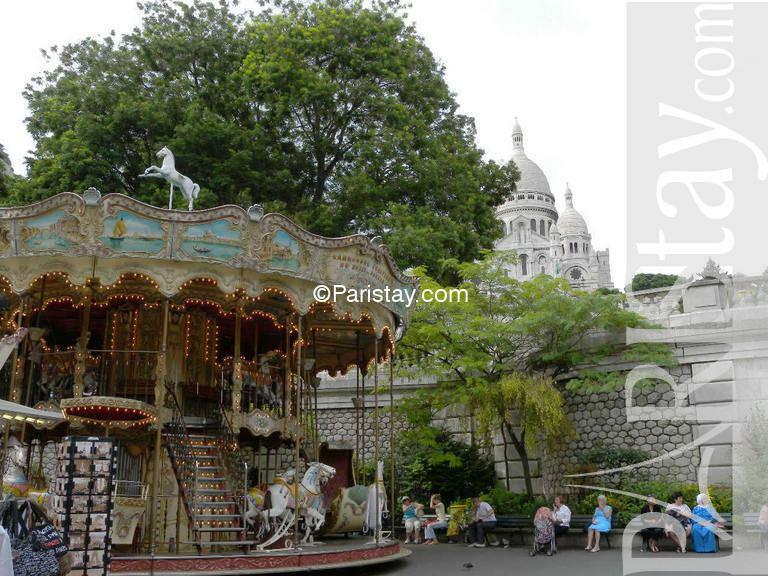 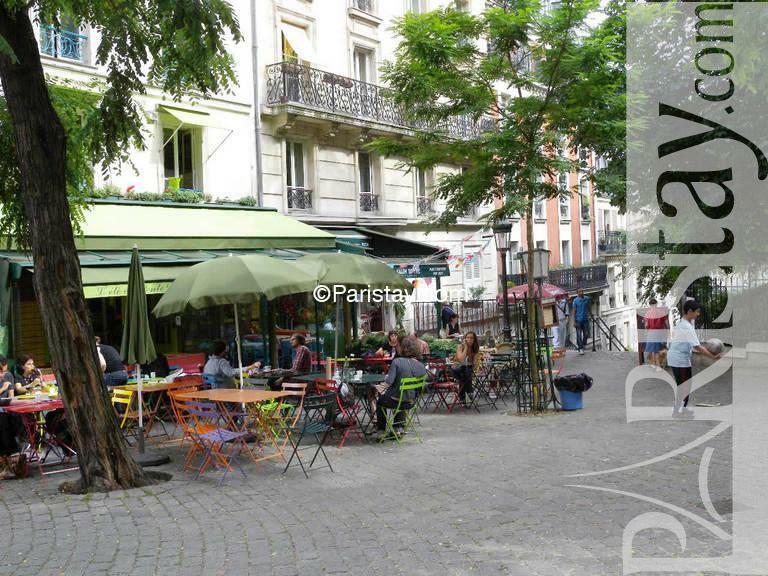 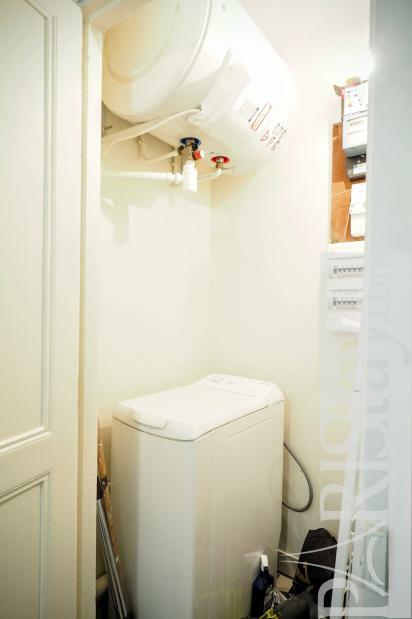 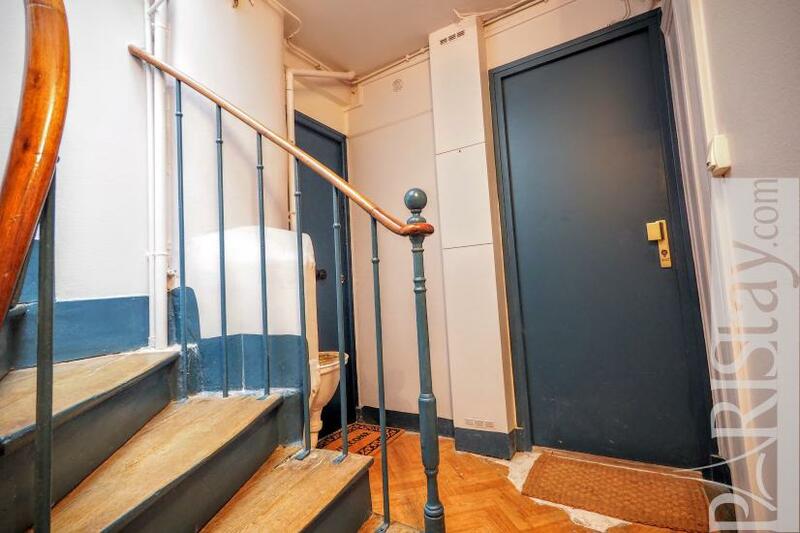 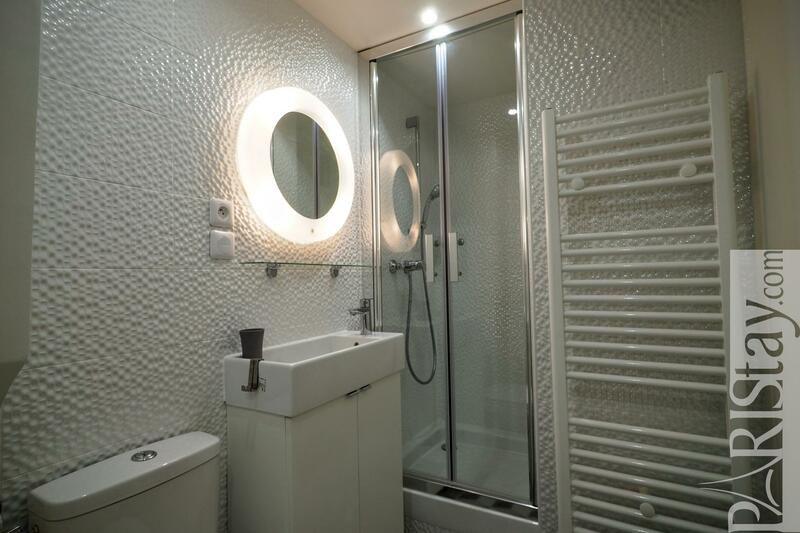 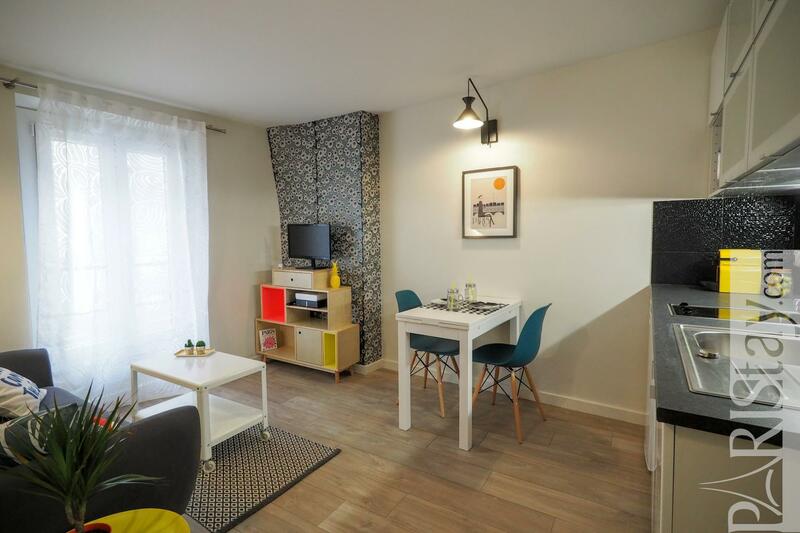 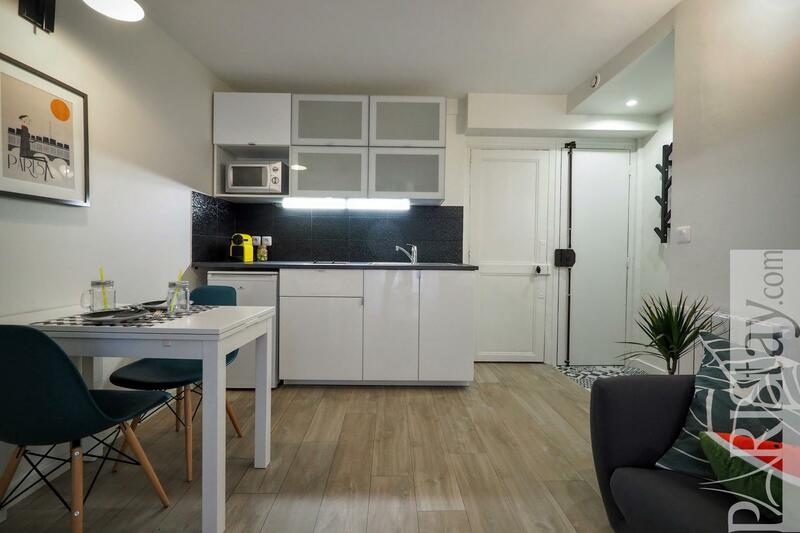 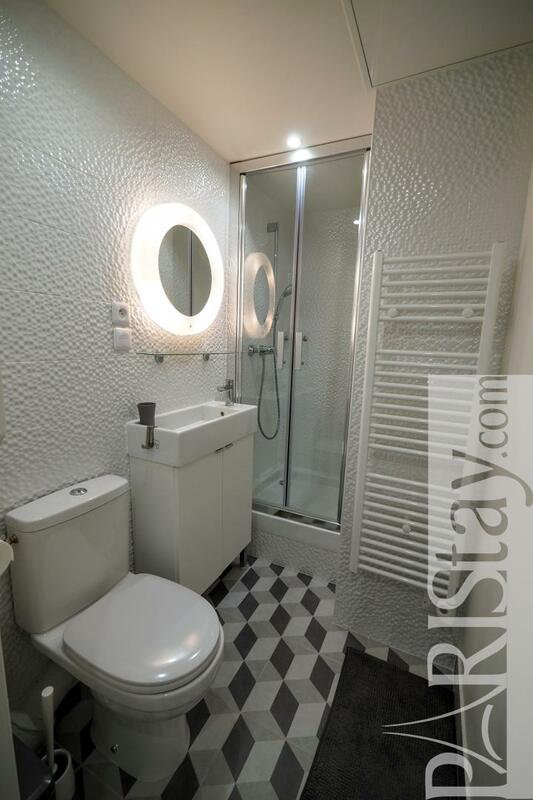 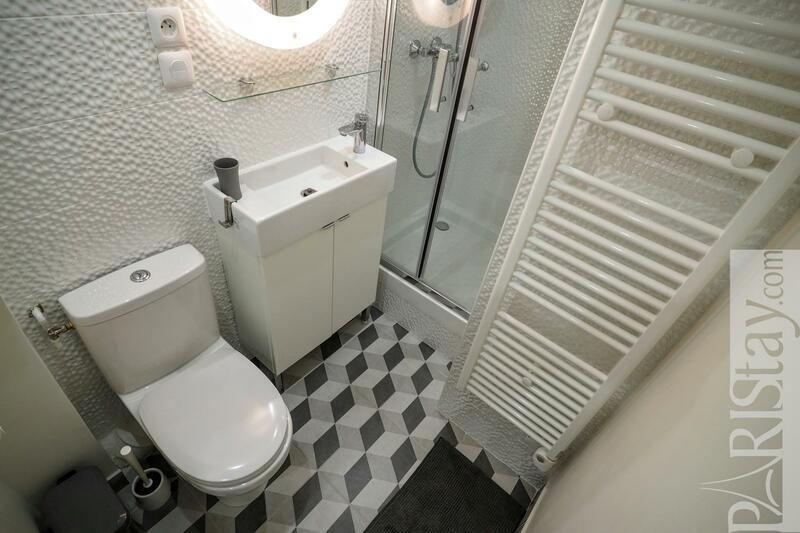 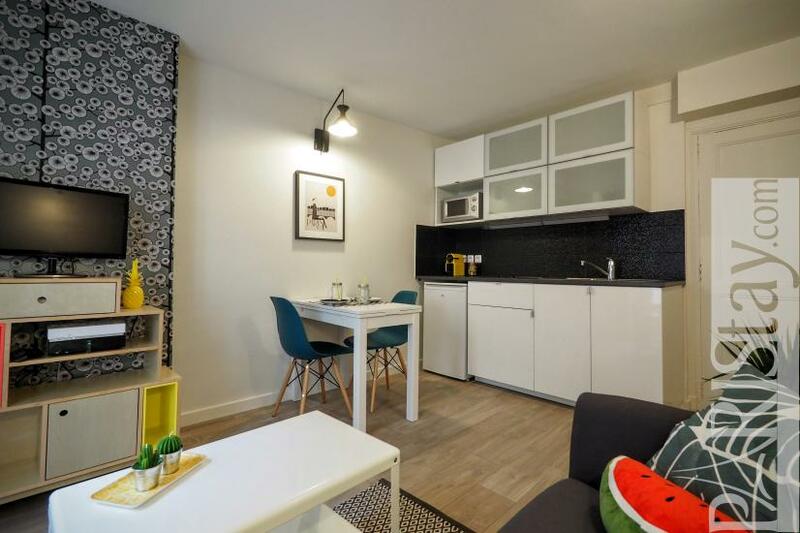 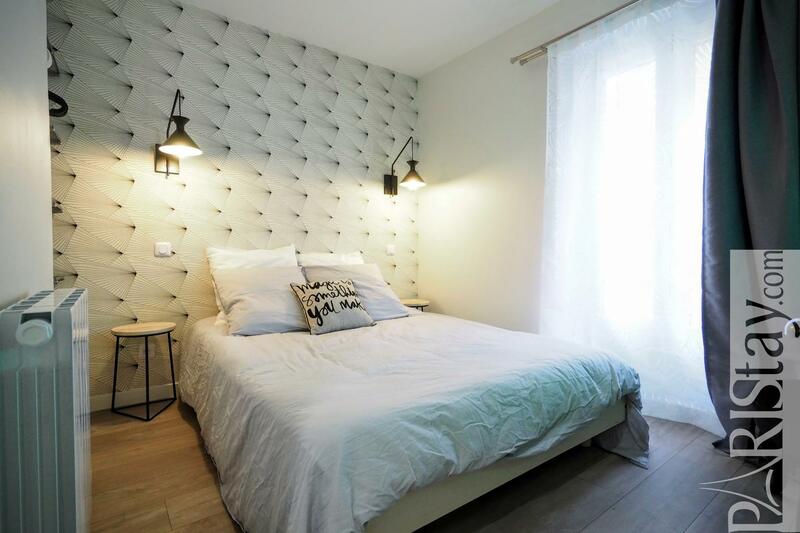 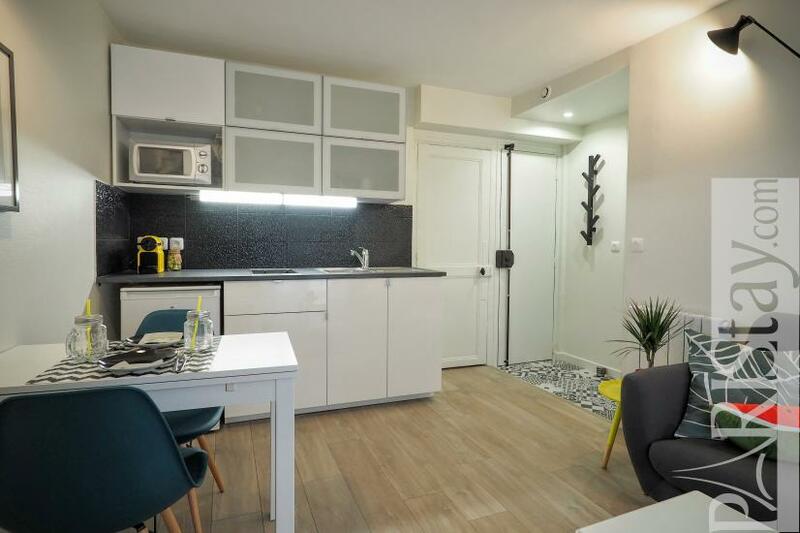 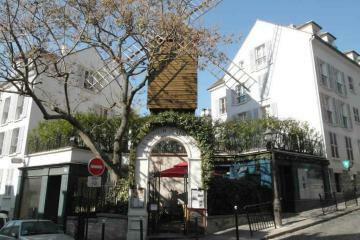 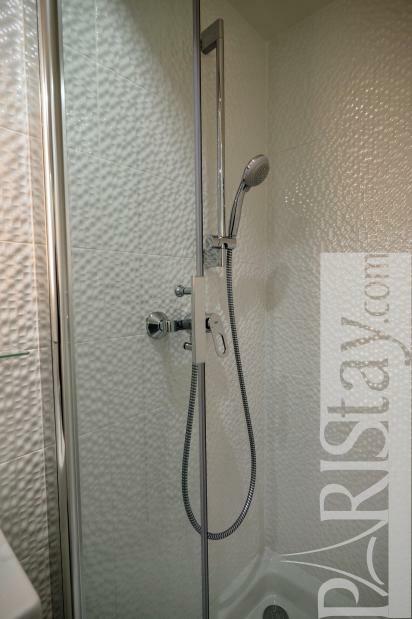 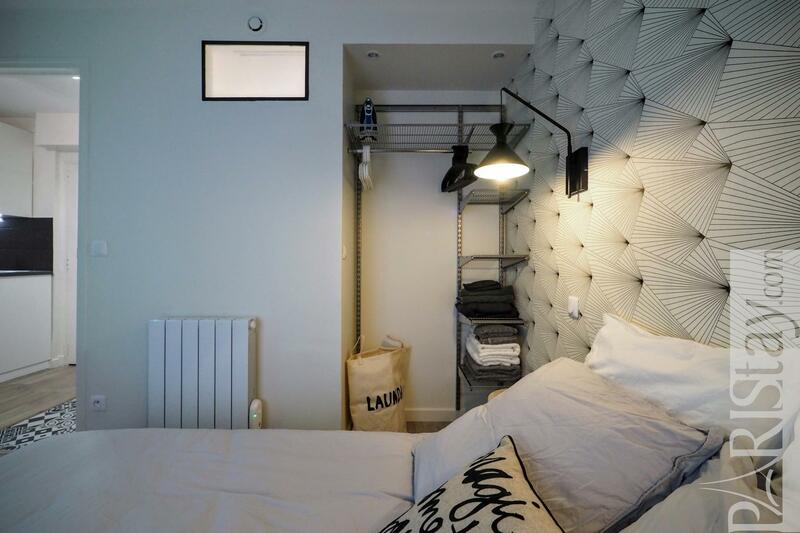 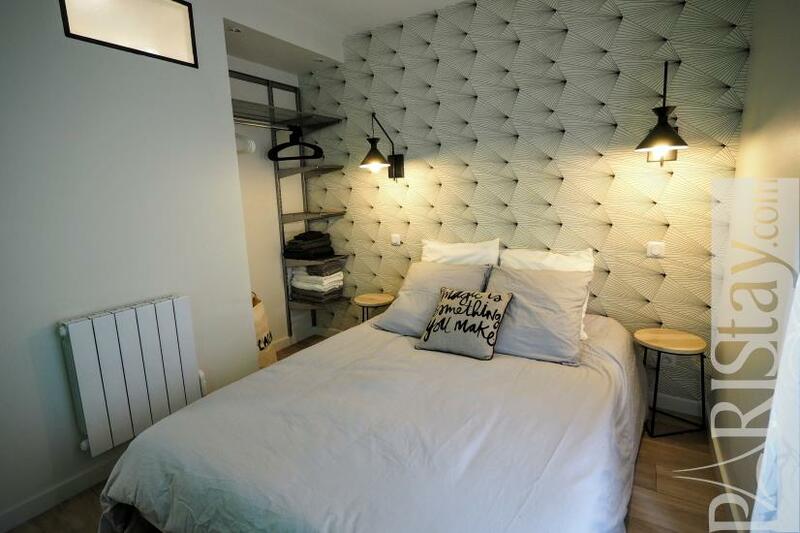 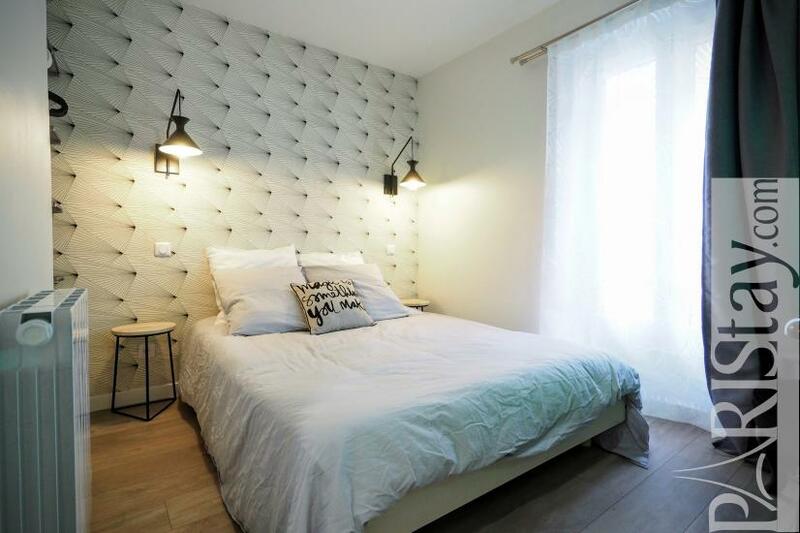 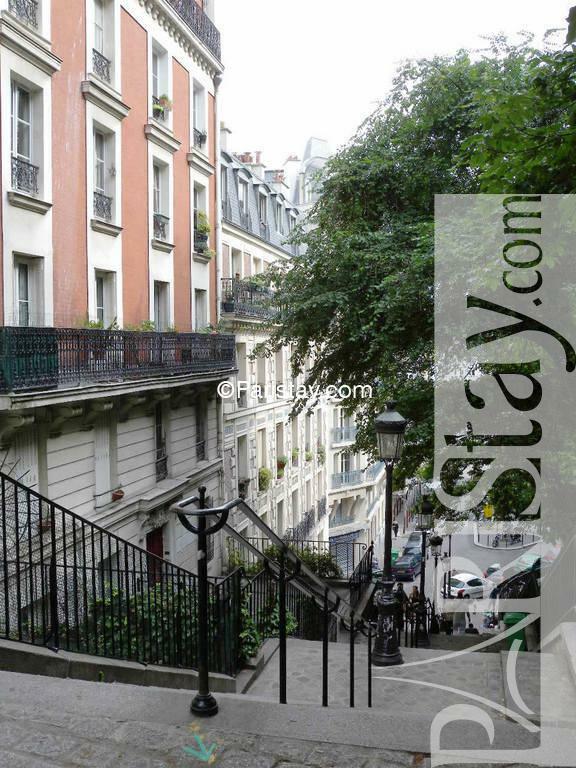 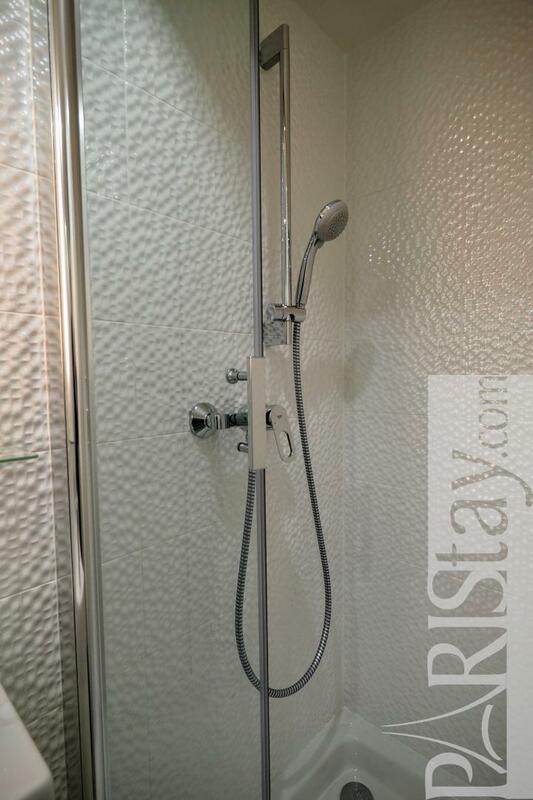 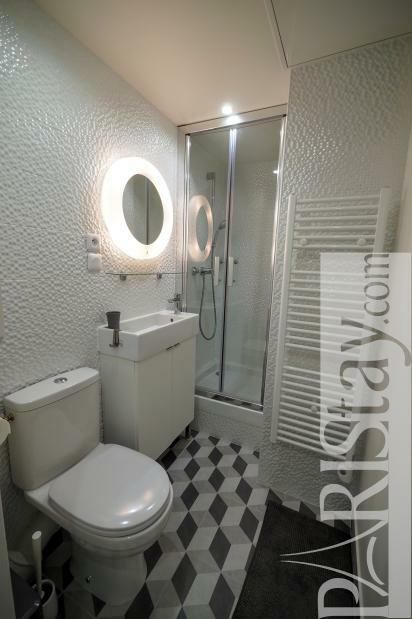 Lovely reniovated Paris one bedroom apartment located in the hip neighborhood of Montmartre. It's on the second floor of a 18th century building. 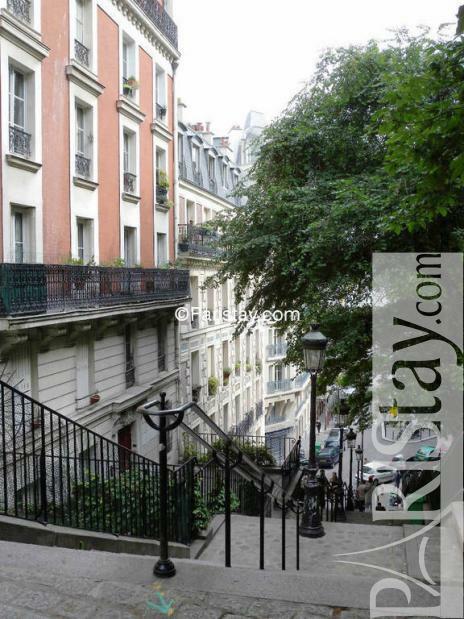 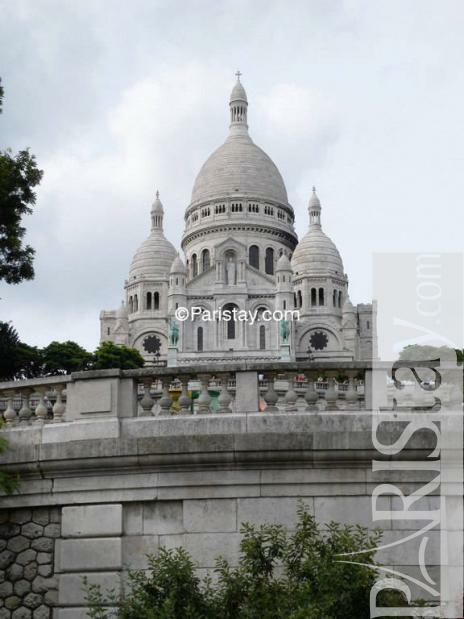 Only a 10 minute walk to Sacre Coeur Basilica and the heart of Montmartre village. 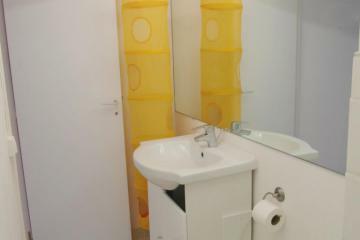 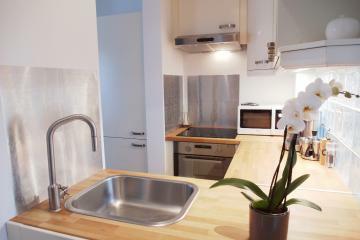 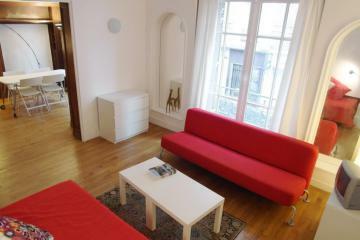 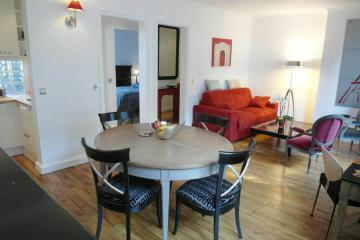 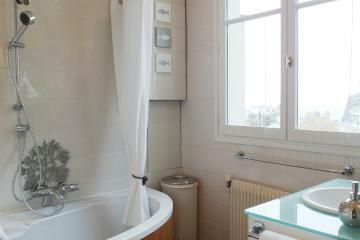 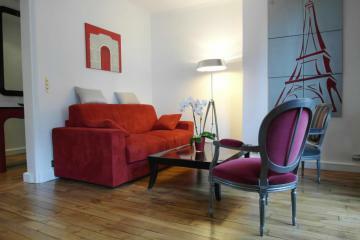 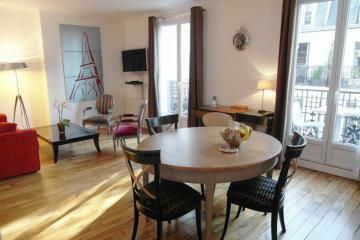 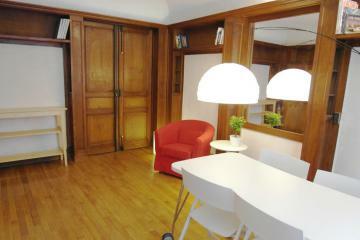 Fully equipped with TV, Internet access, this is a perfectly apartment to rent in Paris either for short or long term. 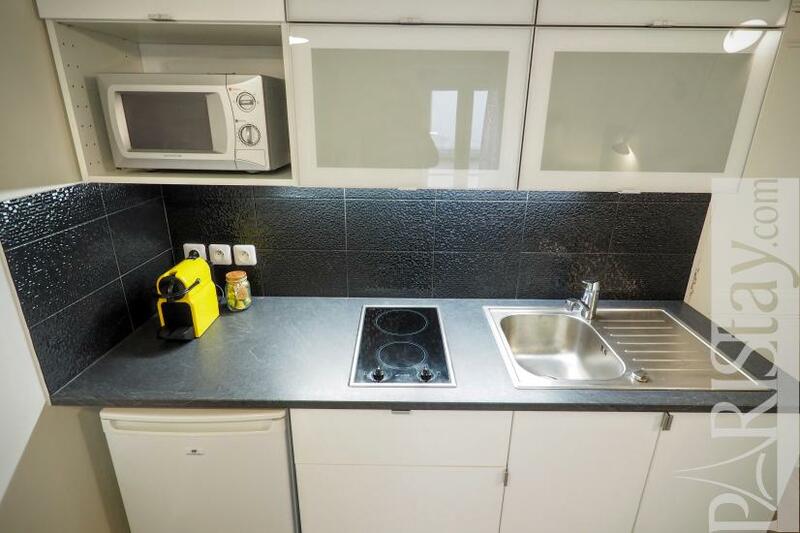 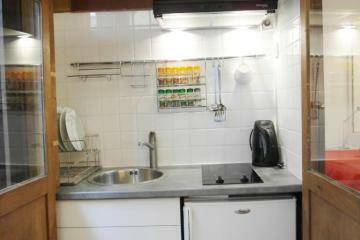 The kitchen has all you need to cook, kitchenware, microwave, a dining table for 2 persons. 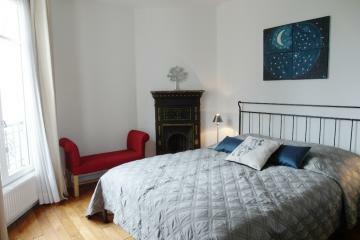 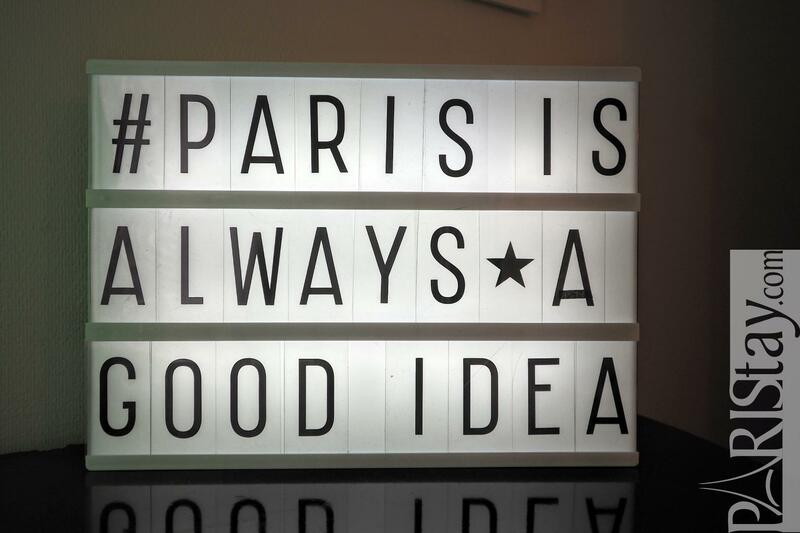 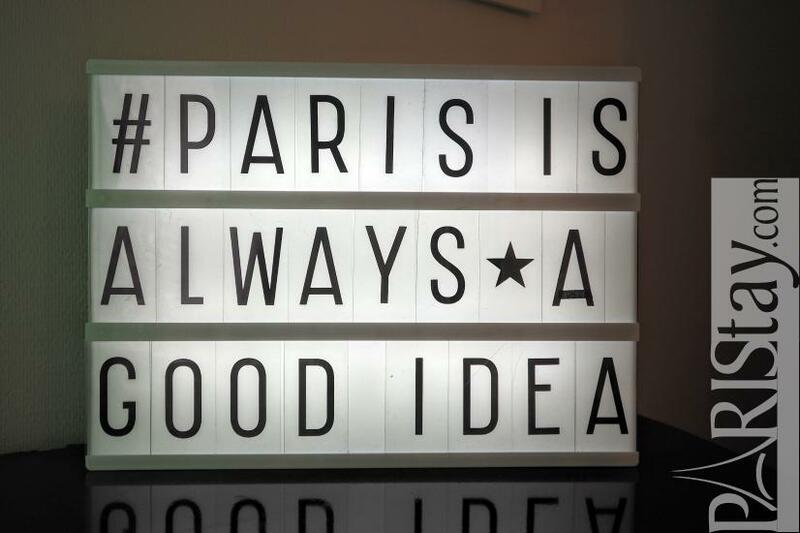 One of our cosiest apartments in Paris! 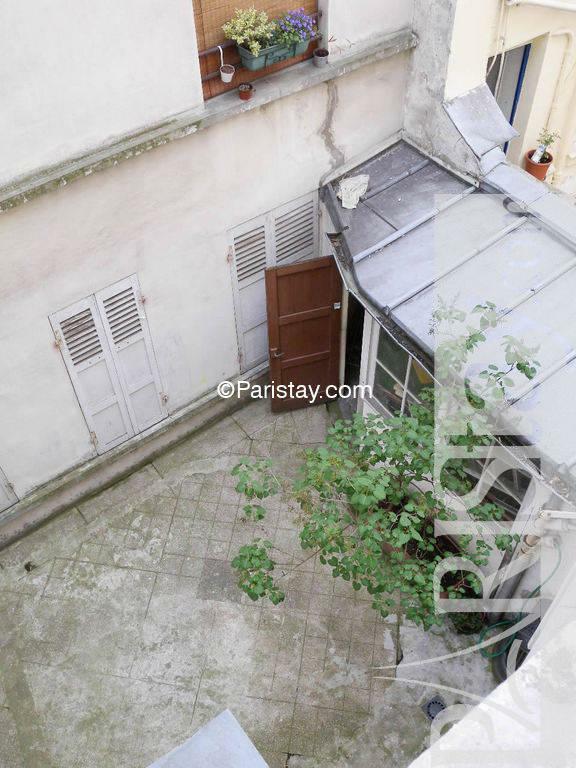 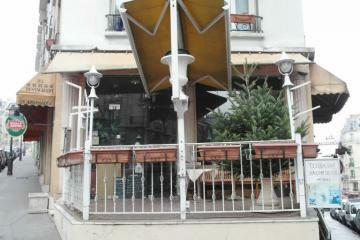 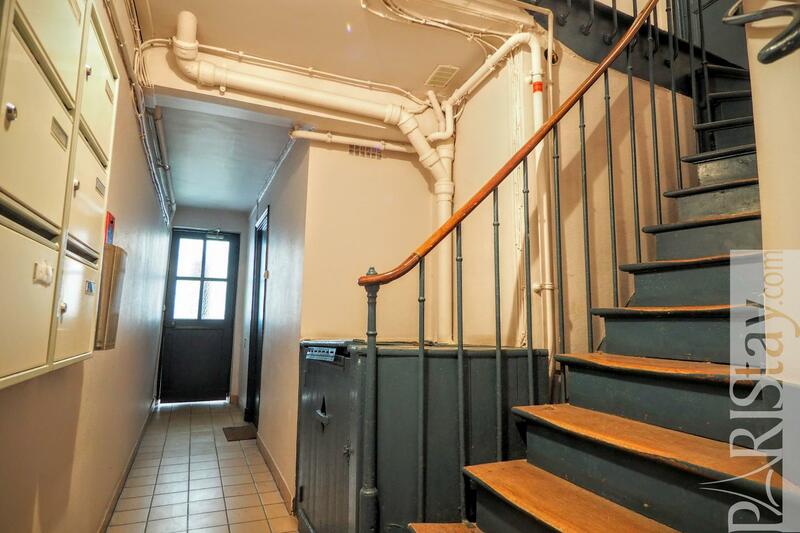 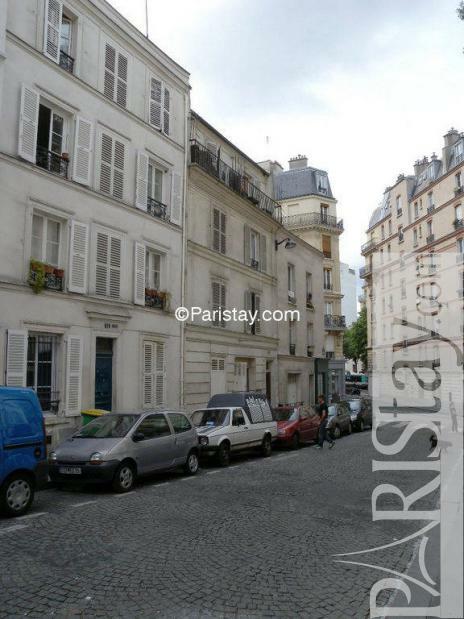 1870's Building, 2 nd floor, without Lift, 1 bedroom Appartement, furnished, Approx: 23m² / 247 Sq.Ft.